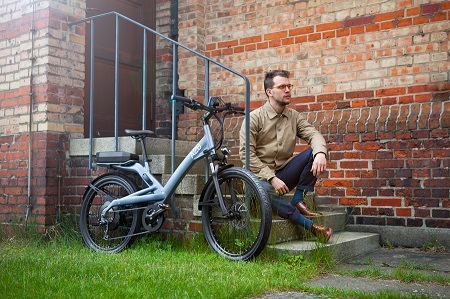 Pedelecs.co.uk gave our German made Obree e-bike a thorough testing in their latest review. Testing across different terrains the stylish Obree performed well with the tester declaring that “..you should definitely give the Obree a test ride”! Read the full review here and if you do want to take one for a test ride find your local A2B dealer here.